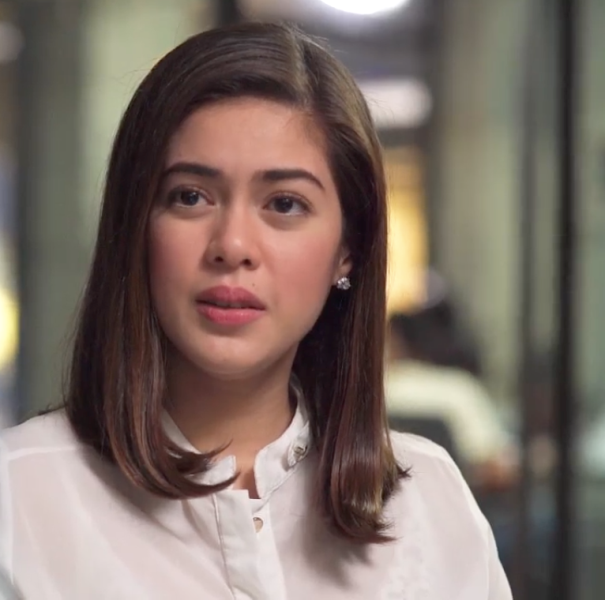 Same goes for Joee, one of Single/Single’s lead characters played by Shaina Magdayao. In this episode, she had to deal with working with current flame Steve, played by JC Santos, not just in the same advertising agency, but on the same project at that. Will she be able to balance work and love? Or, will she have to sacrifice one for the other? What about Matteo Guidicelli’s character, Joey? Is he really letting go of Joee despite the fact that they seem to still have feelings for each other when they together in Emerzon’s wake? With the pain of losing their friend still fresh in their hearts, how can they face these new challenges and possible heartaches? Find out in episode 4 of Single/Single, an engaging comedy series, now on its second season of tackling relevant issues of the single urban millennial. The show also stars Anna Luna as Ranee, Brian Sy as Benny and veteran actress Cherie Gil as the feisty Tita Bianca. Single/Single airs every Sunday at 10 PM on Cinema One, with replays on Wednesdays at 8:30 PM and Saturdays at 9PM. Past episodes can also be viewed on philstartv.com. For more updates, visit facebook.com/SingleSingleC1 and follow @SingleSingleC1 on Twitter and Instagram.